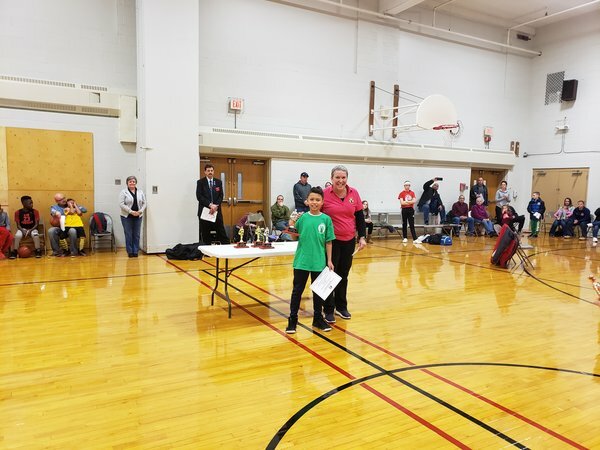 At the district hoop shoot competition in Groton CT. at west side middle school . 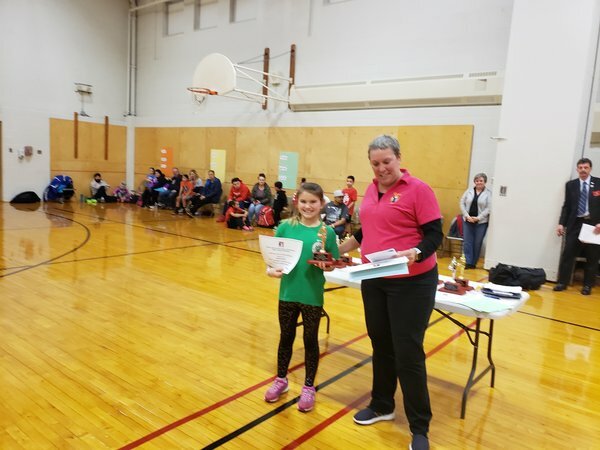 Great job to all kids that participated in the event. 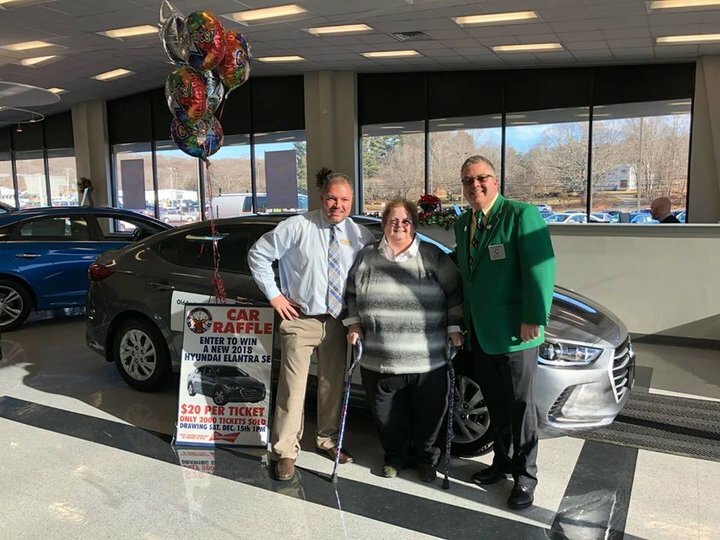 Barbara Luhr, PGER David R. Carr, and Ms. Suzanne Navaco. 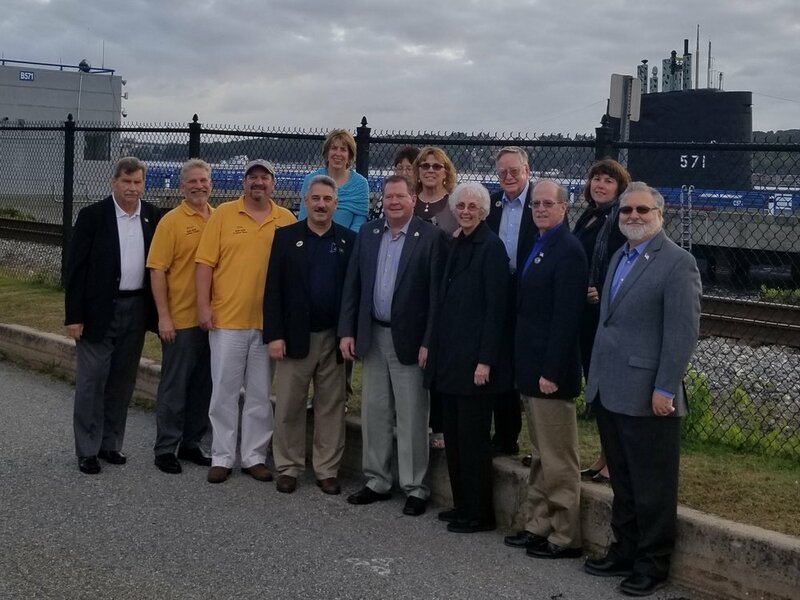 Toledo (SSN 769) for a tour of a commissioned nuclear-powered fast-attack submarine. 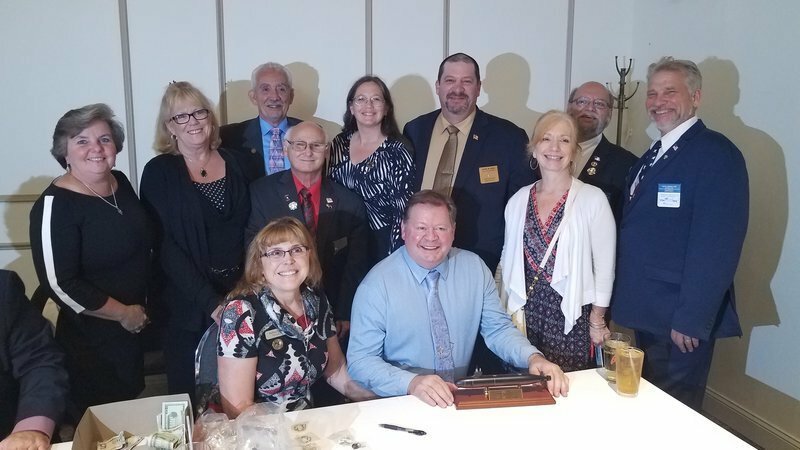 Officers Attending CT Elks Association Dinner for Grand Exalted Ruler Michael Luhr at Westbrook Elks Lodge #1784. 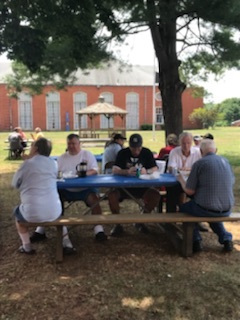 GER dinner with Mike and Barbara Luhr, GER and first lady. 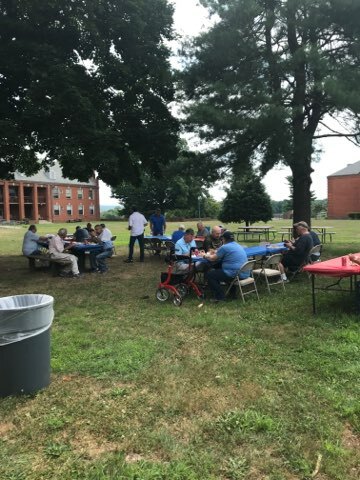 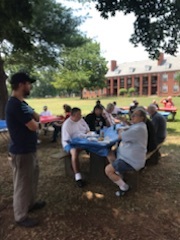 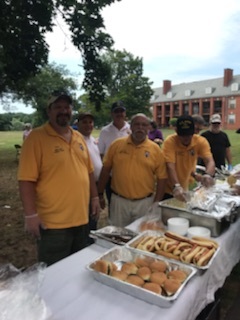 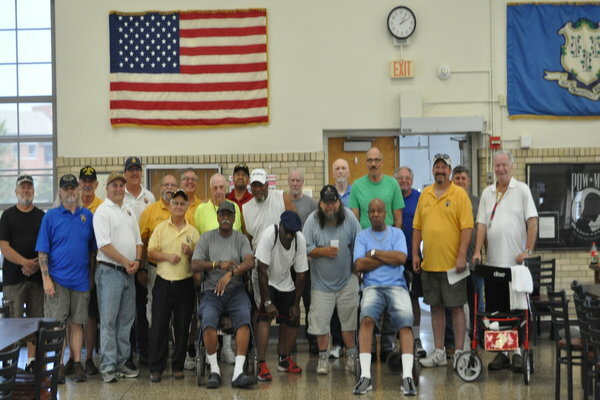 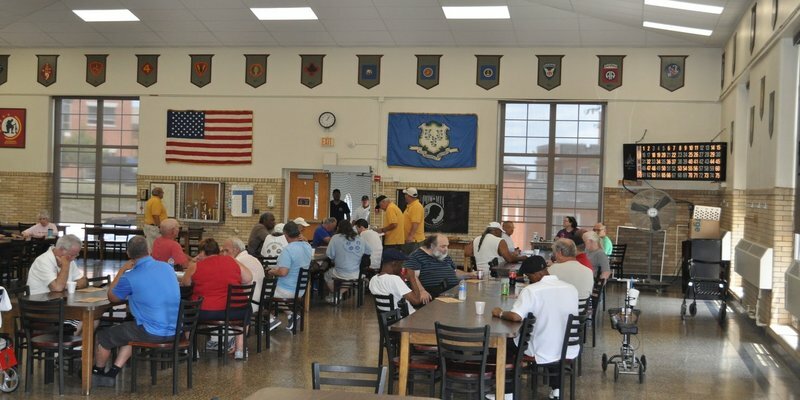 Saturday July 14 we went to Rocky Hill Vets Hospital with gifts, cook food and ran bingo for the vets. 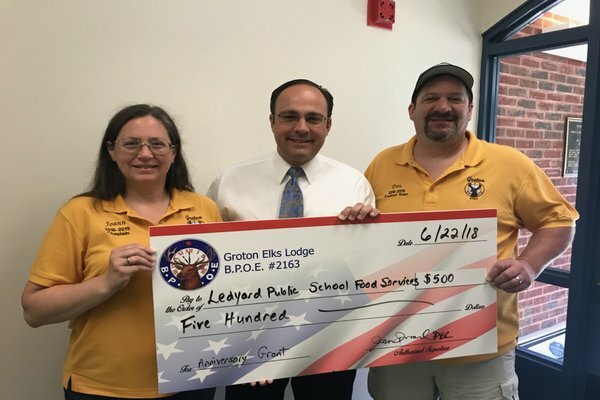 The funds came from a Beacon Grant and lodge members. 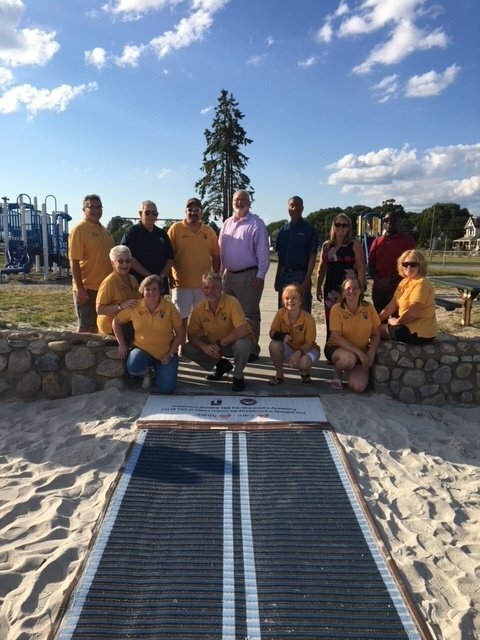 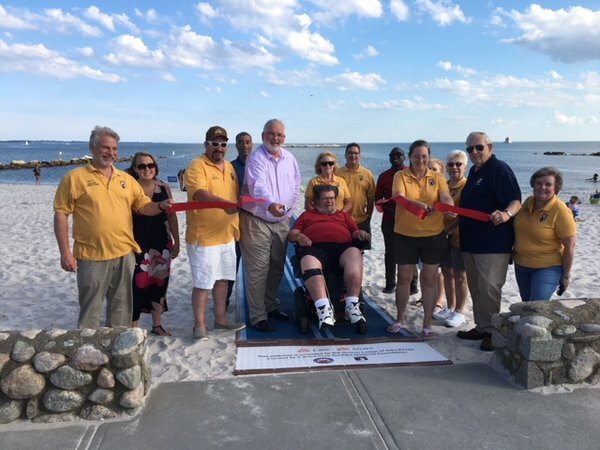 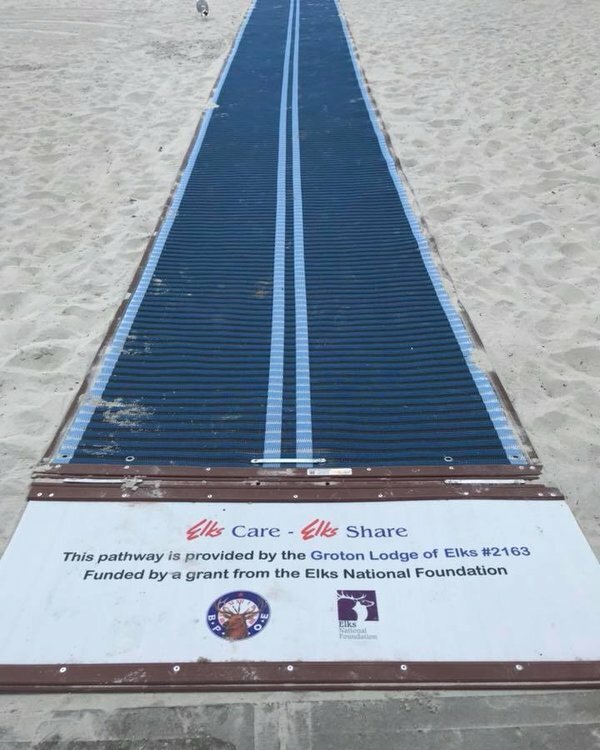 The Groton Elks Lodge used a Gratitude Grant to provide a mobility access mat to Eastern Point Beach in the City of Groton. 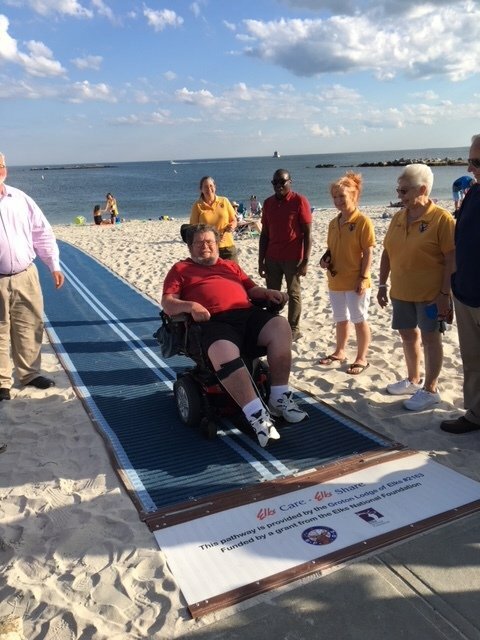 This mat provides a beach access pathway for individuals of all abilities, pedestrians, wheelchair users, and strollers. 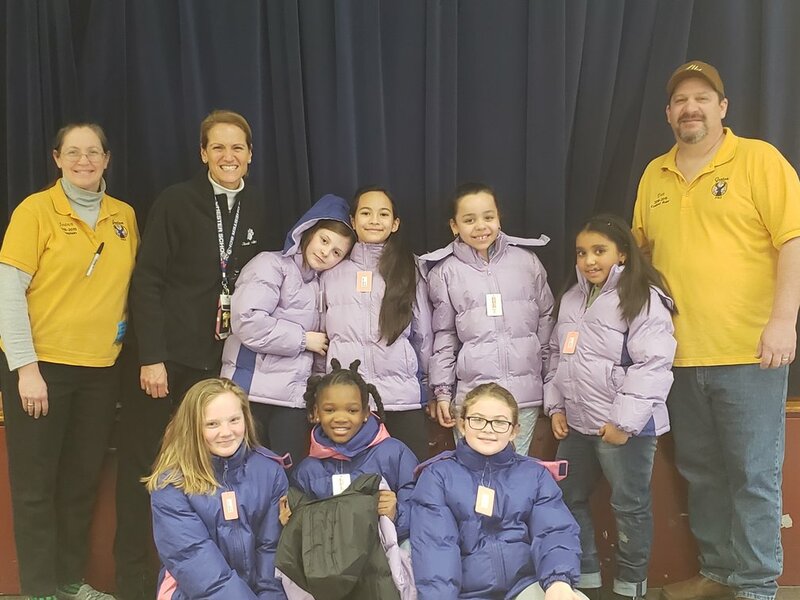 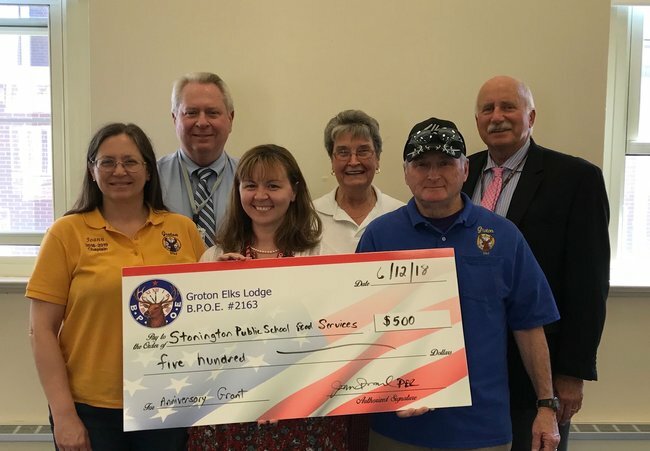 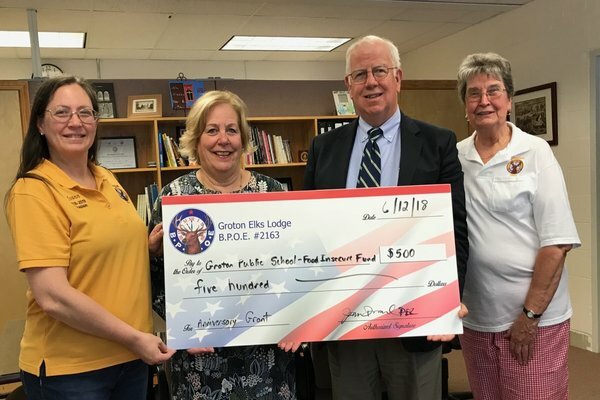 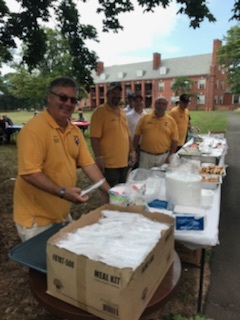 The Groton Lodge used an Anniversary Grant to donate to the Food Service Programs in the towns of Groton, Ledyard, and Stonington for the purpose of helping students with outstanding balances or inability to pay for meals. 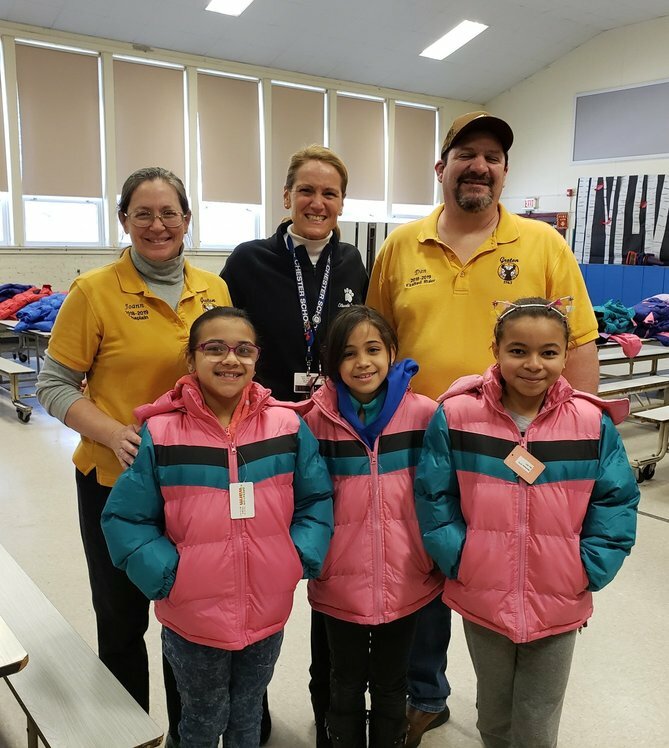 Our donations were very warmly received and appreciated.